← NW Fly Fishing Expo Coming Soon! 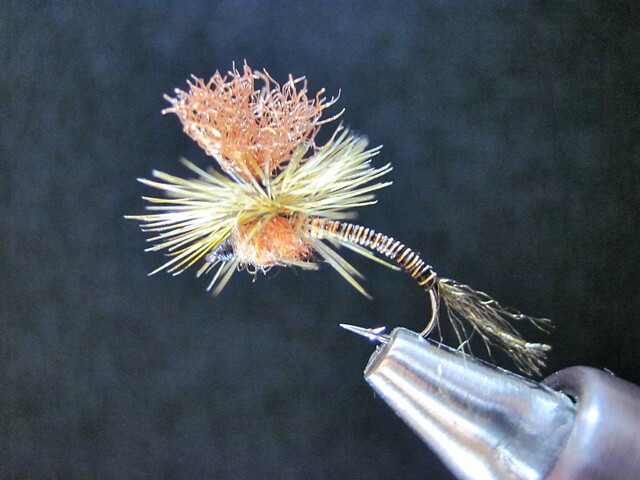 This entry was posted in Fly Tying, Fly Tying Materials and Supplies, McKenzie River, Proven Spring Fly Patterns. Bookmark the permalink.